Has the exterior of your home started to collect dirt, grime or mold? 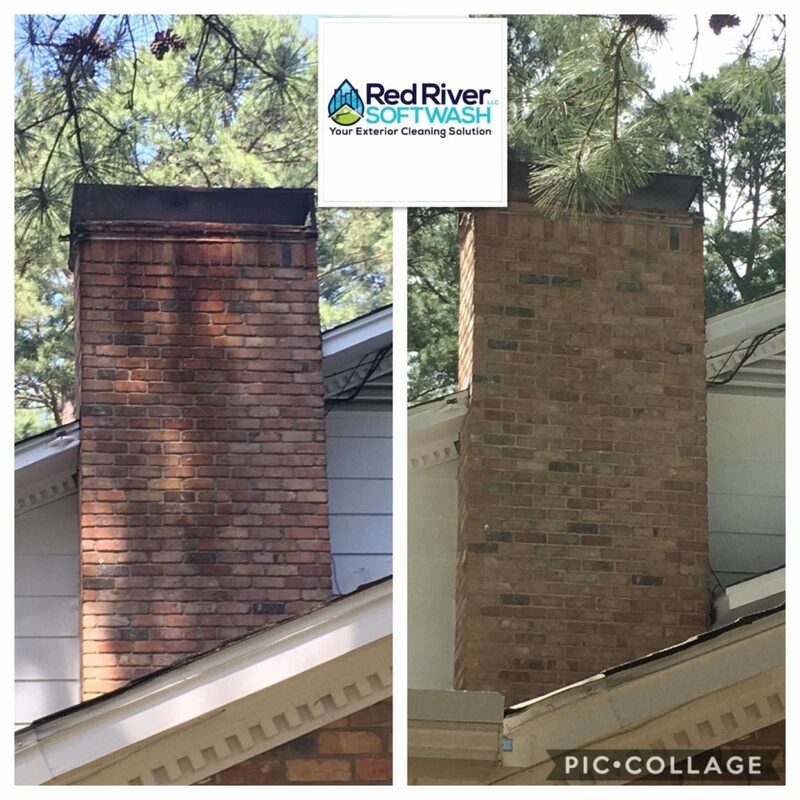 Red River Softwash, LLC is your best choice for exterior residential cleaning services within a 50-mile radius of Hooks, TX and the Texarkana area. We use the latest soft washing technology to remove dirt and other contaminants from the exterior of your home without damaging the surfaces on your property. Your business is one of your most valuable investments. Take pride in the appearance of your property by making sure it’s clean on the inside and the outside. Partner with Red River Softwash to maintain the appearance of your exterior. Call us today to schedule an appointment for service. For a free estimate on building washing in Hooks, New Boston, & Texarkana, TX, call 903-276-3990 right away.